You’ll want to know how much it cash flows. Cash flow can vary, but ANY cash flow can be good. (Even Robert Kiyosaki’s very first property was only cash flow positive $25 a month!) 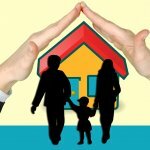 The key is not necessarily a specific cash flow amount but more about the consistency of the income. 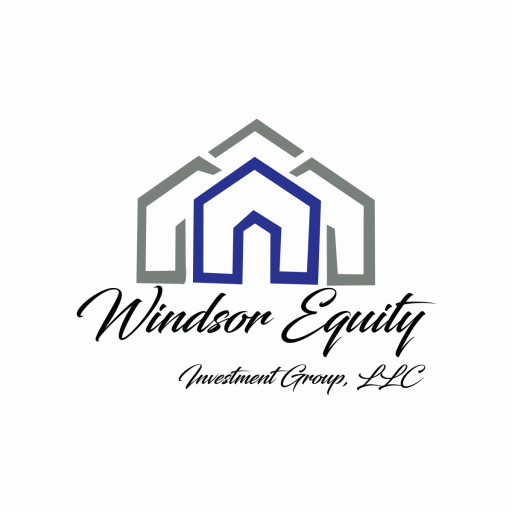 If you want cash flowing properties, be sure to talk to us here at Windsor Equity Investments Group, LLC. Get in touch by calling us at (855) 573-0087 and we’ll share our current inventory of cash flowing turnkey properties. Looking for a turnkey property? We can help. Click here now and fill out the form or call our team at (855) 573-0087 to see our turnkey inventory.